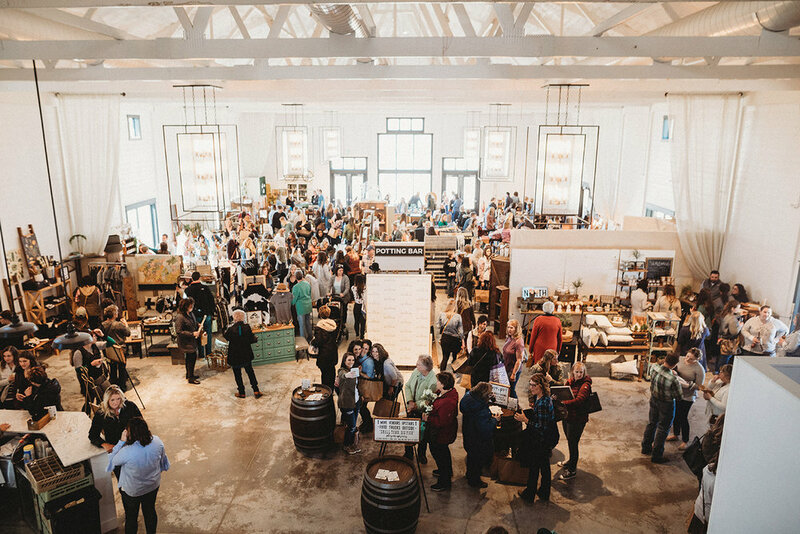 This week on the Rural Revival podcast we talk with Emma Hicks, the inspiring entrepreneur behind Iowa Gathering, Main + Second, and Camp Climb. From opening up a storefront to starting an online business to shooting a TV show pilot, Emma shares about what it looks like to build a life around what works for you and your family. She also speaks about having pride in your small town and the importance of a supportive community. Listen right here and make sure you’re subscribed to the feed in iTunes to never miss an episode!